North America more in "Portland"
Enter The Westin Portland and you will notice immediately how you are someplace special. 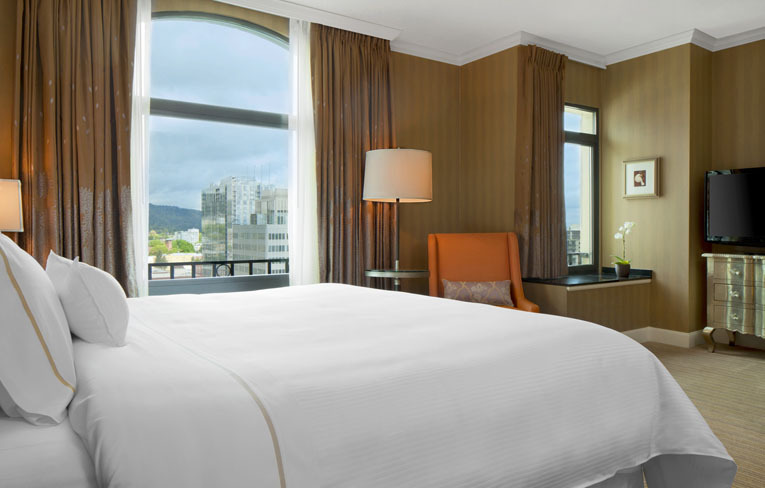 Perennial winner of the AAA Four diamond award, the newly transformed Westin Portland's striking interior. Eat well at the recently renovated Daily Grill, which serves fresh, seasonal American fare amidst an upscale, friendly atmosphere. The trendy Pearl District and the quaint Nob Hill area, known for its great restaurants and stylish boutiques, are just a short stroll or streetcar away. 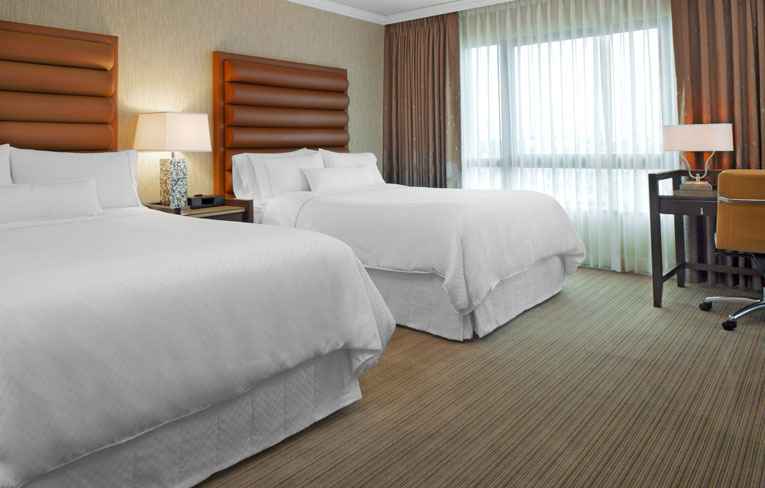 Slip between the sheets of our iconic Westin Heavenly Bed® for a rejuvenating rest, or enjoy spa-like pampering in an oversized bathroom with the Heavenly Shower®. 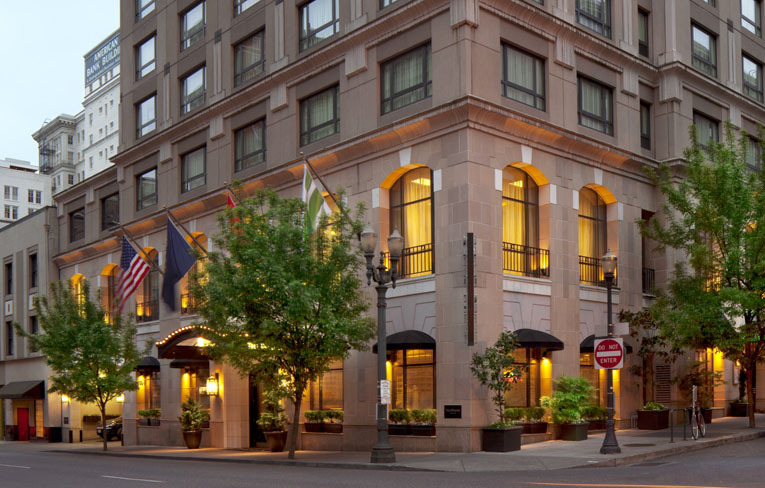 The Westin Portland brings the best of downtown Portland to your doorstep - from its vibrant restaurant scene, Nob Hill boutiques, and Pearl District nightlife, to cultural attractions like the Portland Art Museum and Arlene Schnitzer Concert Hall. 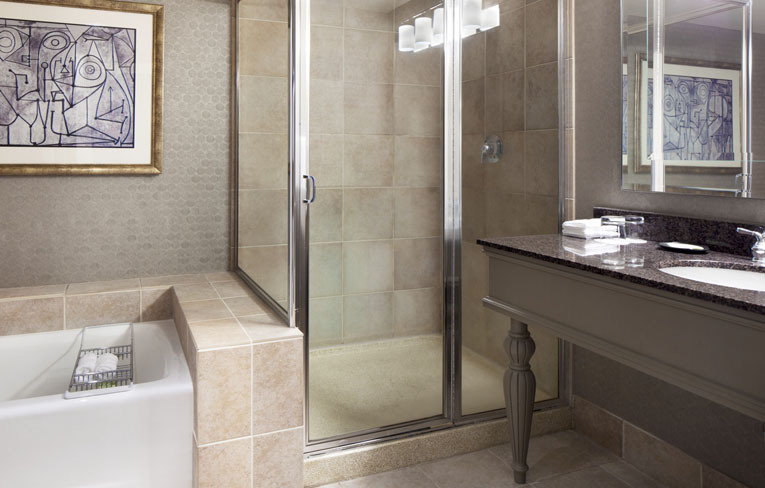 The freshly renovated 205 guest rooms and 17 suites are built for comfort and convenience, from spacious Heavenly Bathrooms with separate shower and bathtub, to iPod docking units, an ergonomic leather desk chair, and The Heavenly Bed®, Westin's trademark luxury sleeping experience. These rooms also feature other modern amenities, including high-speed Internet access, two-line speakerphones and individual temperature controls. All rooms are non-smoking. 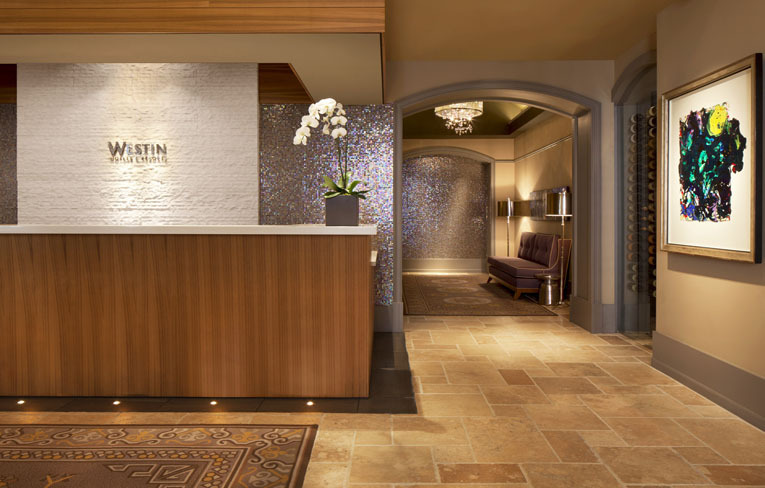 The transformation of The Westin Portland, in terms of both facilities and services, is complete. 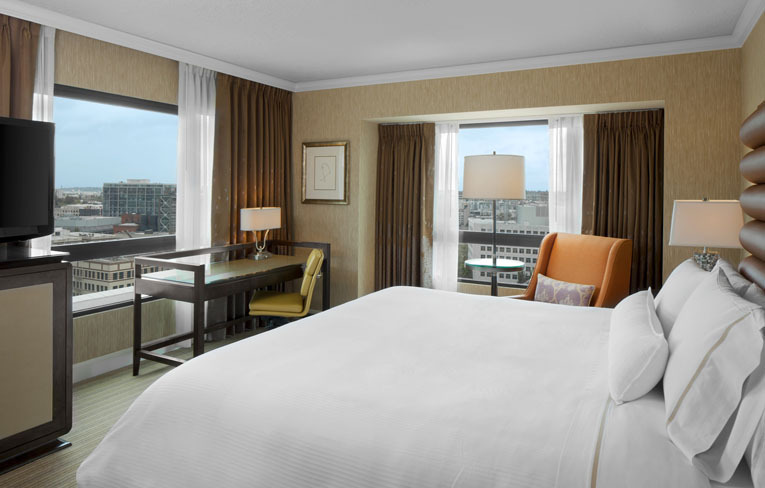 With the unveling of a $6.5 million renovation, guests are able to enjoy the perfect balance between classic and modern with transformed guest rooms, meeting spaces, lobby and redesign of the Daily Grill Restaurant. 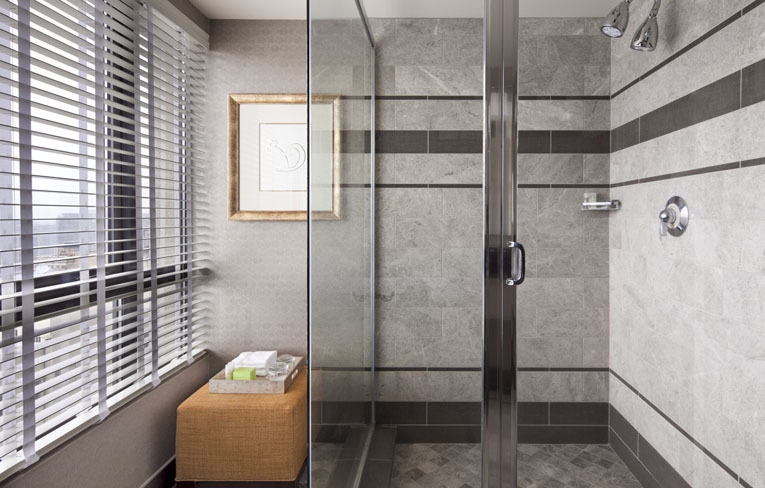 Highlights include the introduction of custom built furnishings and case goods, wool carpet, specially designed glass knotted chandeliers in the public space, 42" LCD televisions & ihome units in every room, and white limestone and gray tile in select specialty guest room baths. Since opening in 1999, the hotel has featured over one hundred pieces of original art from a private collection and will continue to do so in the new environs, highlighted by an original etching done by Pablo Picasso in 1931. 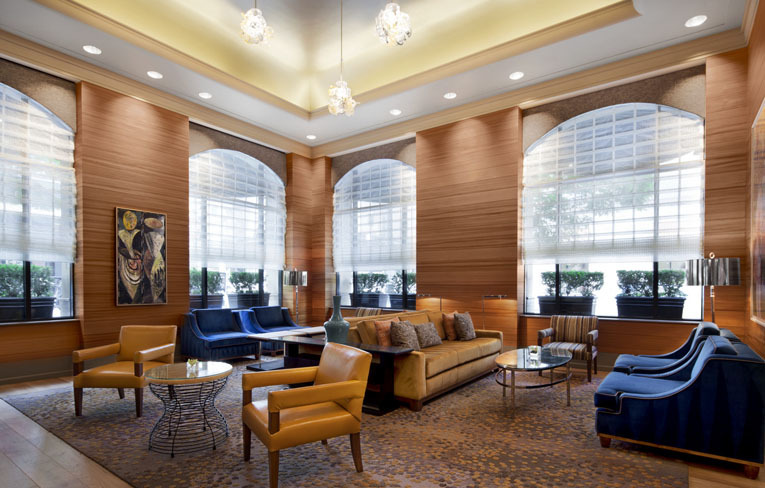 The Lobby Lounge is the perfect place to toast a successful day of work with colleagues, or enjoy a nightcap after an evening out on the town. Contemporary looped chandeliers, a color palette of royal blue and gold, and wood paneled walls create a sophisticated atmosphere for socializing. Snack on seared ahi tuna sashimi or loaded mac 'n cheese while sipping a Black & Blue Mojito or the signature margarita. Guests who stop by during happy hour enjoy discounts on the inventive cocktails. Classic American cuisine gains a Northwestern twist at the Daily Grill, where seasonal specialties highlight the freshest regional flavors. 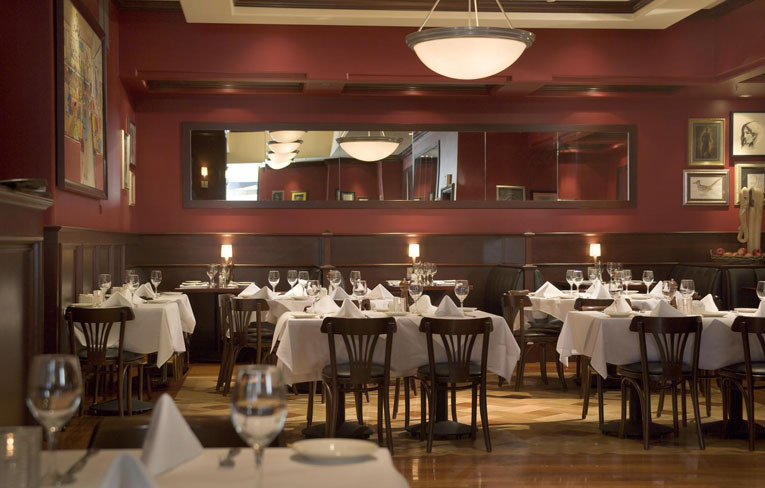 Gather with family or friends in a sophisticated, inviting atmosphere for breakfast, lunch, or dinner. A glass of local Widmer Brothers beer, a bottle of wine from nearby Willamette or Durant Vineyards, or one of the signature martinis is the perfect beginning to an unforgettable culinary experience.